The first ten minutes or so of The Beginning are fan heaven, finally getting to see those moments in full — there’s even significant callbacks to Remembrance of the Daleks, Lungbarrow, and The Name of the Doctor! Then they discover that since the TARDIS was still in the process of being decommissioned, there’s a quadrigger still on board, named Stoyn, and he’s not very happy. Terry Molloy’s Stoyn is the best part of this story: you feel very sorry for the poor fellow, but you also understand why the Doctor and Susan do not. This is the man who kidnapped a couple of innocent schoolteachers to protect his secret, after all. Terry Molloy does an excellent job at someone who you feel sorry for in some regards, but disappointed in others. On the other hand, this story doesn’t quite live up to its potential. 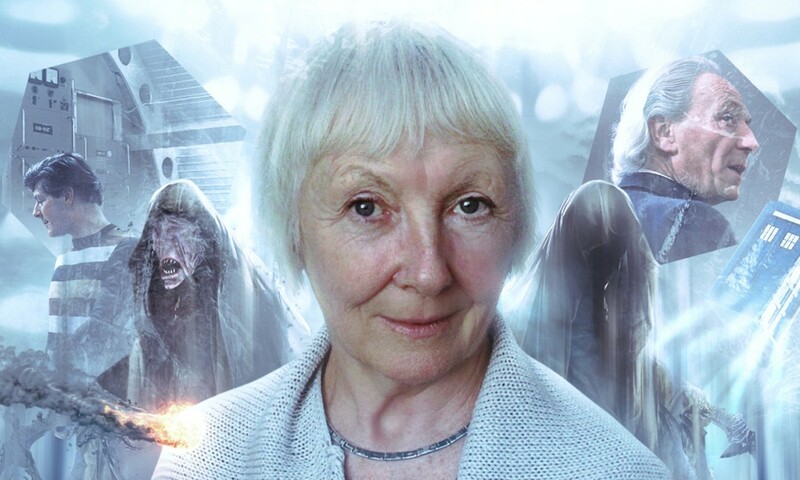 It’s the first Doctor Who story, ostensibly… but it feels like any number of other ones from in or before Season One: the Doctor and his companions get separated from the TARDIS, and in the process of trying to get back to it, manage to do some good. They’re pretty much just swept along by the course of events. It’s actually a pretty good story on its own merits (there is the usual Marc Platt weirdness and spookiness, and lots of evocative imagery). If this had been their fifth or sixth TARDIS trip, I would have had no problem with it. 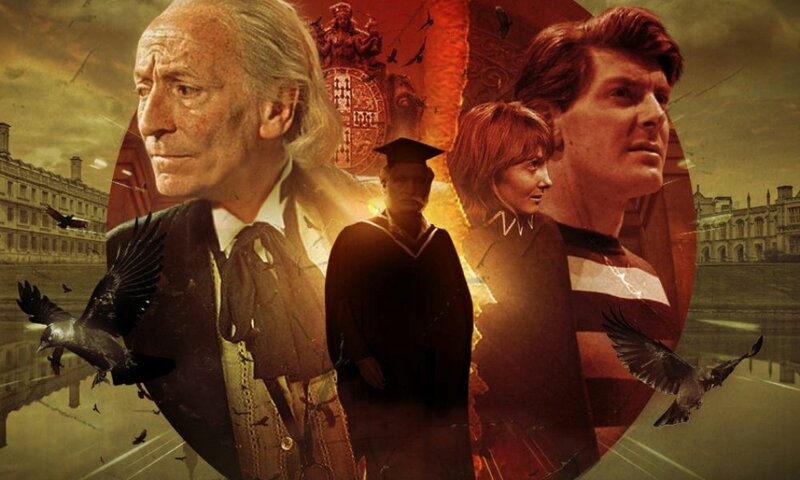 But it doesn’t quite succeed as a first story, which should, I think, be about the Doctor making that important decision to interfere for the first time, but it just seems to be a baseline assumption of The Beginning that the Doctor is going to act in a certain way. 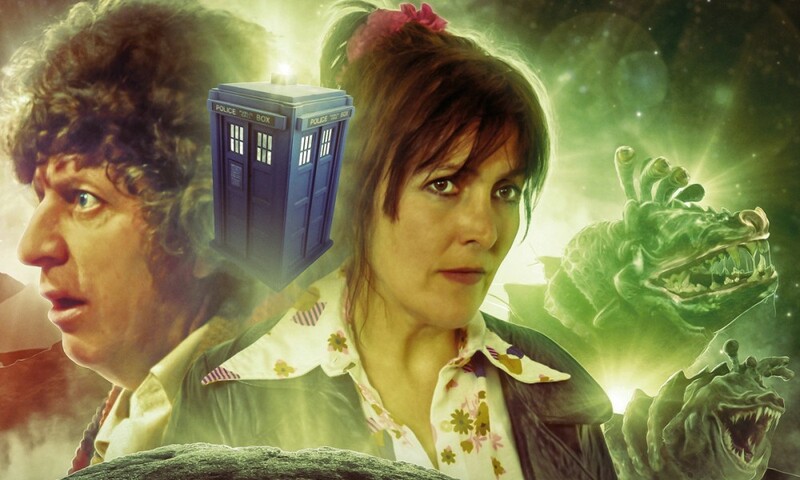 Which is fine for literally every other Doctor Who story, but not this one. That said, it does answer some other long-standing Doctor Who questions I didn’t even know I had — how did the Doctor come to like the Earth so much? It’s definitely an anniversary treat to get a story like this, and I look forward to hearing more of Stoyn, but The Beginning is not as audacious and revelatory as it could have been, unfortunately. 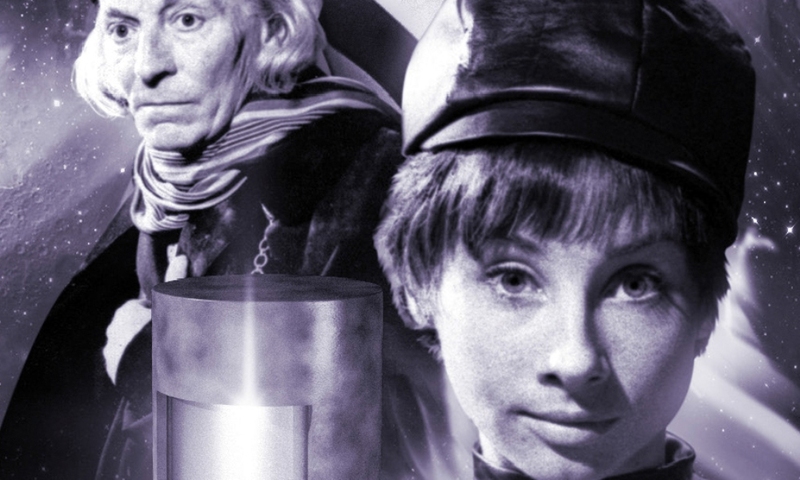 The Beginning (by Marc Platt; starring Carole Ann Ford) was released by Big Finish Productions in November 2013.